Can composer Alexandre Desplat win a second Academy Award (for The Shape of Water), just three years after his first? 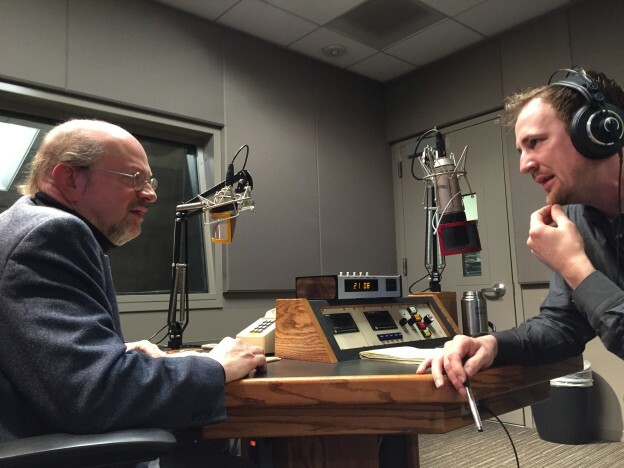 Statistically, the odds are against it. 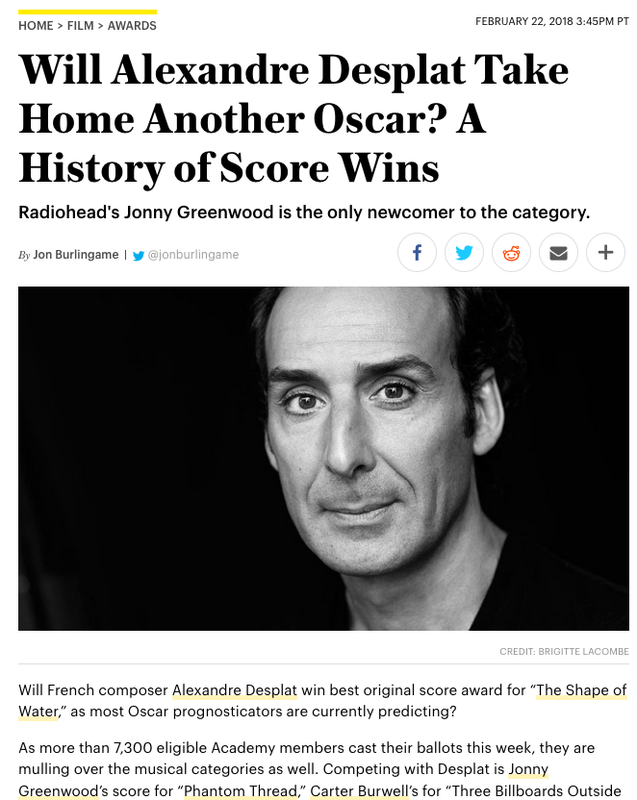 But then Desplat has beaten the odds before, winning for The Grand Budapest Hotel the same year he was nominated for another film (The Imitation Game). 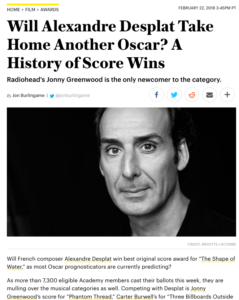 Yet don’t count out Jonny Greenwood for Phantom Thread or even Carter Burwell for Three Billboards. Here is a look at some fascinating and relevant statistics from the last 25 years of Oscar wins in the original-score category. 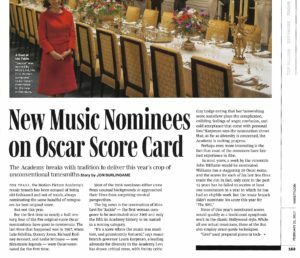 This entry was posted in Composers, Film Music, Interviews and tagged 2017 Oscars, Oscar music, Oscar music nominees, Oscar music statistics, Variety on February 23, 2018 by Jon Burlingame.